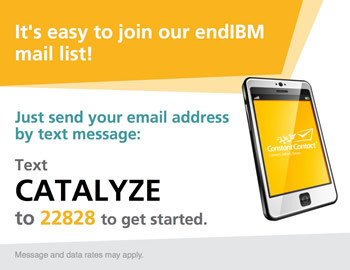 Please email endIBM@catalyze-a-cure.org or use the form below. Thank you for contacting Catalyze for a Cure. Your message has been submitted. Your support is important to us and we will respond shortly.